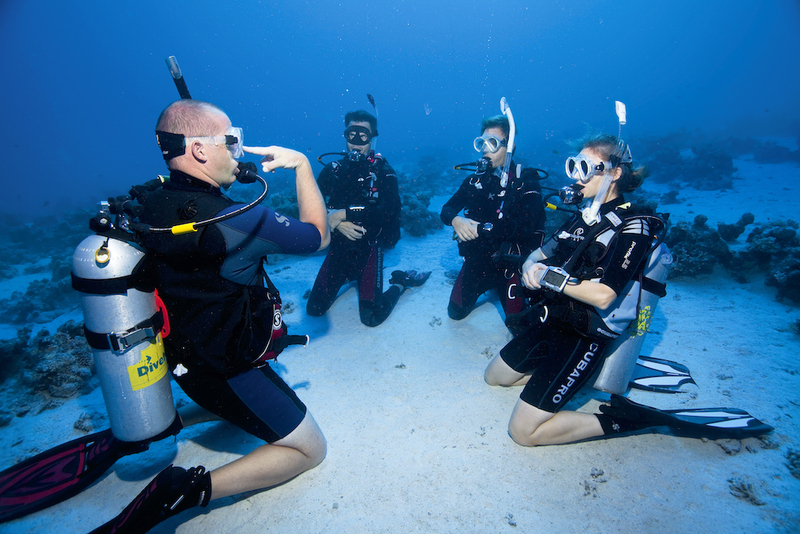 Your final step to becoming a fully certified diver! Here we will take all the skills you learnt in the pool and master them in deeper water. You will also learn some basic navigation and will get comfortable in open water. Congratulations you are now a fully certified Open Water Diver, welcome to the family and a lifetime of adventure! Choose from PADI, RAID, SSI or SDI to complete your certification.